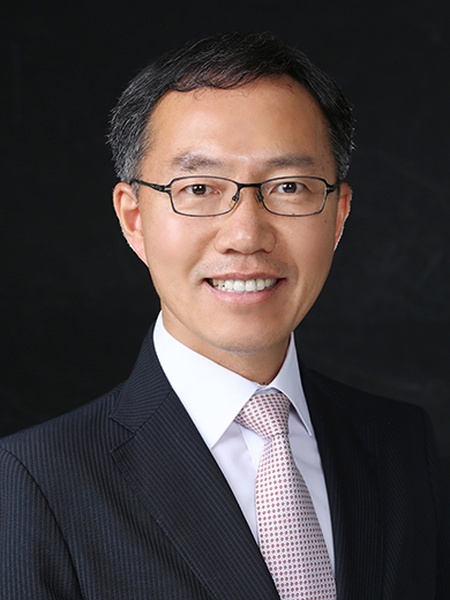 Licensed Real Estate Salesperson as "Kwak, Yong Suk"
I've been working from employee to executive director for almost 30 years at University, Newspapers, and Construction Company. Now based on this know-how, I am on this path of real estate brokerage. I am introducing a variety of properties, including condominiums, shops, offices, and hotels in New York. For especially Korean customers, we are guiding them back and forth between Seoul and New York. One of the ways to preserve Korea's important personal assets is to hold property of New York, which is called 'Gang-Nam of the world'. I think if you do so, after 10 or 20 years, it seems to be far more valuable one than property buried in Seoul. It is quite meaningful for Korean in the stagnant economy. Work : Public Relation, Advertising & Promotion of Residential apartment.